The JFK Library in Hialeah had a slow morning. Some voters complained because their old precinct was moved to the Immaculate Conception School, a couple of blocks away. Election polls in Florida are open from 7 am to 7 pm. Planning on voting today? Here is some useful information to make exercising your civic duty easy and painless. Polling places will be open from 7 a.m. to 7 p.m. 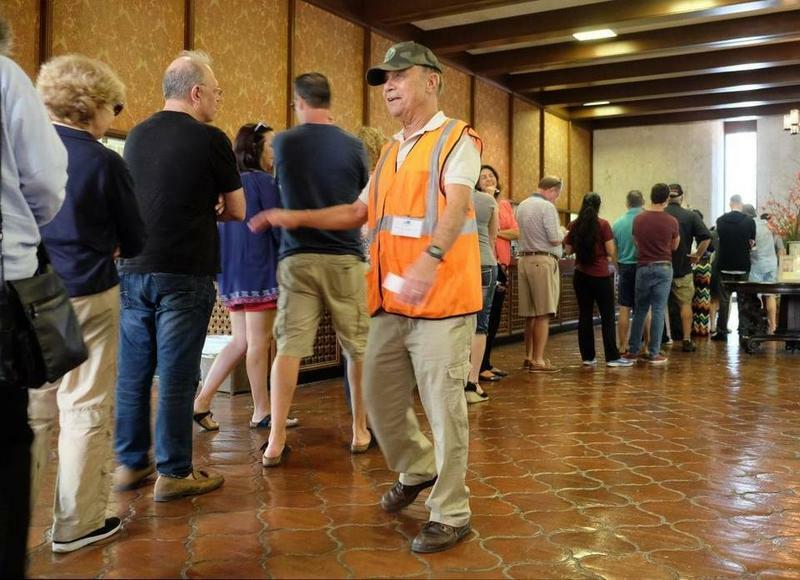 Voters waiting in line by the time polls close will be allowed to vote, so do not leave if the clock strikes 7 p.m. Early voting is over, so in order to vote you have to go to your assigned poll station. If you are not sure of where it is, you can use this locator from the Florida Division of Elections. The registration period ended on Aug. 1, so only registered voters will be allowed to cast a ballot. If you can't remember the address you used to register to vote, you can still get your information by going to the individual county websites and looking by name and date of birth. In Broward County, you can check the online precinct finder or review your voter information here. In Miami-Dade County, you can look online here or call 311 to check your eligibility and poll location. For Monroe County residents, you can find your precinct online here or look at your voter registration status. In Palm Beach County, you can use the online precinct finder or you can review your voter information. If the picture ID provided does not have a signature, the voter will be asked to produce a second form of identification with a signature. If you don't have a picture ID, you will still be allowed to vote with a provisional ballot that will be validated by comparing the signature on the ballot envelope with the signature on the voter's registration. If you recently registered to vote and find that your name is not in the registration book, do not leave. First, ask an elections poll worker if there is a supplemental registration list. Second, ask the election workers to call the Miami-Dade County Elections office and issue you a provisional ballot. If you requested an absentee ballot and have not mailed it yet, you have until 7 p.m. tonight to deliver it to the office of the election supervisor in your county. You cannot deliver an absentee ballot in your designated polling station, nor can you request one the day of election. 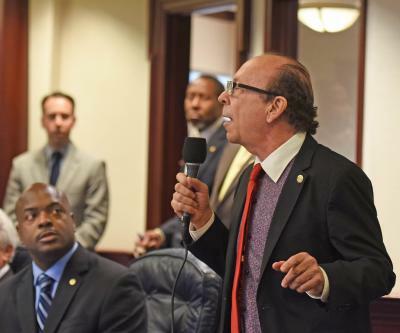 Despite some concerns about weather, and even questions about security, in the run up to the primary, Florida’s elections chief says he’s confident in the state’s ability to hold an election. 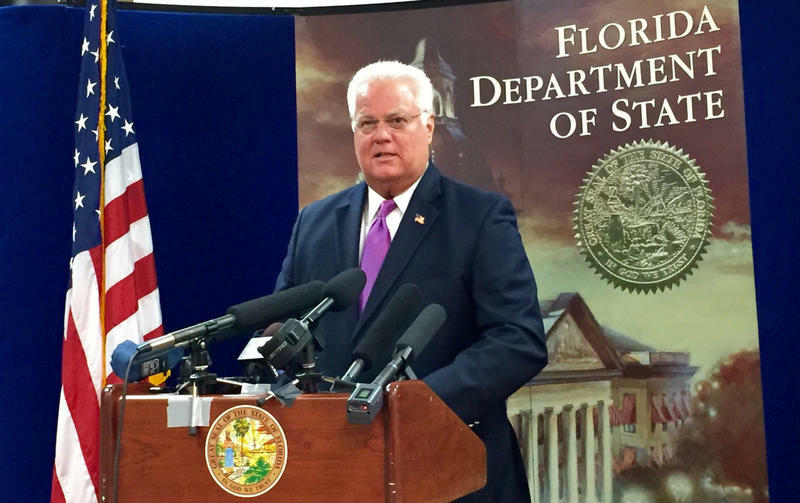 Secretary of State Ken Detzner says plenty of safeguards are built in to the state’s election’s system. 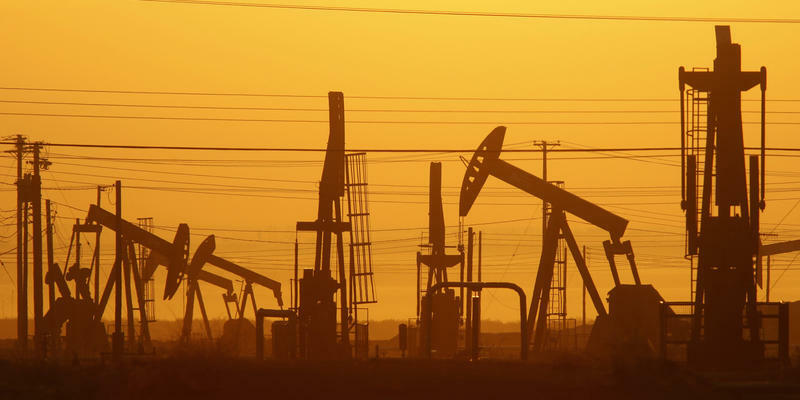 An environmental group says it has the signatures of more than 100 candidates on a pledge to support a ban on hydraulic fracturing in Florida.